For your reference, review and information please see the attached document. 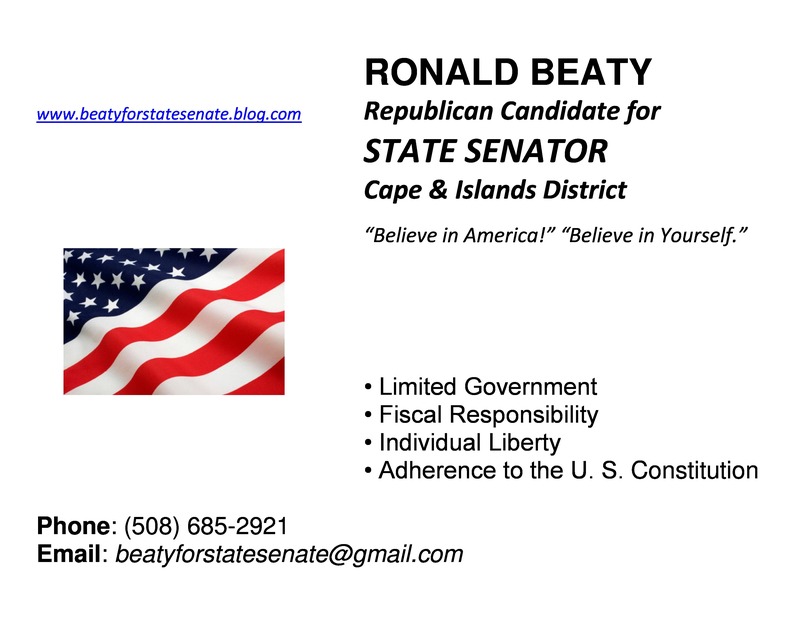 This entry was posted in Barnstable County, Cape and Islands District, Cape Cod Regional Government, Massachusetts, Uncategorized and tagged allan waters, allen r waters, allen rodney waters, allen waters, barnstable, barnstable county, bottle bill, bureaucracy, c ryan barber, candidate questionnaire, cape & islands, cape & islands district, cape and islands, cape and islands district, cape cod, cape cod chamber of commerce, cape cod commission, cape cod times, cape cod today, cape wind, cape wind project, capewind, conservative candidate, constitution, constitutional rights, dan wolf, daniel wolf, election, endorse, endorsement, fiscal responsibility, health care, healthcare, ma fiscal alliance, MA state senator, mass fiscal alliance, mass fiscal alliance questionnaire, mass fiscal alliance survey, massachusetts constitution, massachusetts fiscal alliance, massachusetts fiscal candidate questionnaire, massachusetts gop, massachusetts minimum wage, massachusetts state senate, minimum wage, no new taxes, pilgrim, pilgrim nuclear power plant, questionnaire, republican, republican candidate, republican primary, republican primary election, ron beaty, ronald beaty, ronald beaty jr, ronald r beaty jr, senator dan wolf, september 9th primary, single payer, state senate, state senate candidate beaty, state senator dan wolf, state senator daniel wolf, tax limitation, taxpayers, tea party, tea party candidate, tea party platform, tea party platform candidate, teaparty candidate, united states constitution, vote september 9, vote september 9th, voters. Bookmark the permalink.